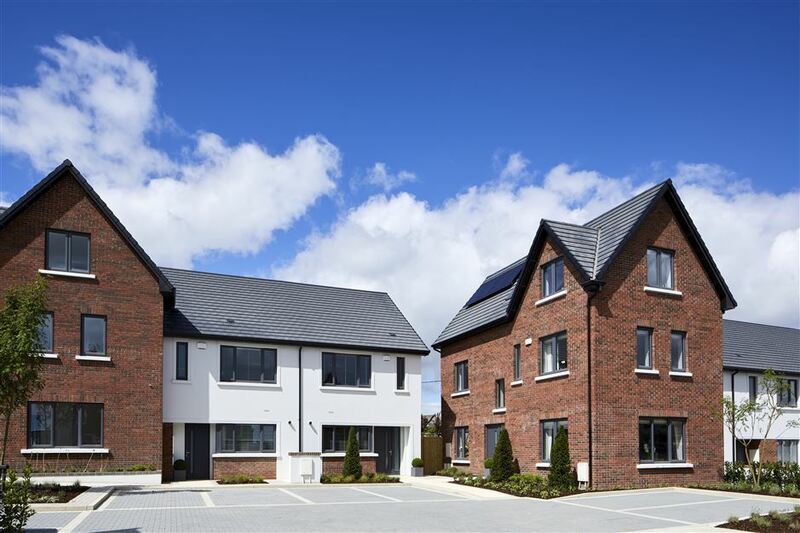 Situated minutes from the bustling towns of Swords and Malahide, and close to the stunning shorelines of Portmarnock and Howth, Muileann has everything you need no matter what stage of life you are at. 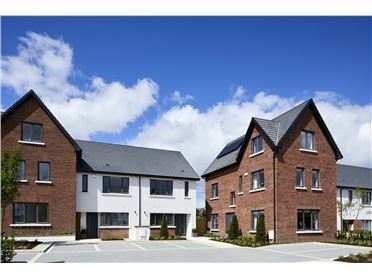 Excellent schools, transport links, shopping, restaurants and more within close proximity combine with the sheer joy of living near the beautiful North Dublin coast to offer an enviable lifestyle for families of all ages. Whether it’s a quick coffee with a friend after dropping off the kids to school, or lunch out with friends, this is the ideal place for all types of social occasions. For a great day out, head to the charming fishing village of Howth for a walk along the cliffs, followed by dinner in one of the many excellent restaurants. Muileann is located in Kinsealy, which is linked to both the M1 and the M50. If you prefer not to drive, regular bus services make commuting into the city fast and easy for everyone. Dublin Airport is also just 3.5km away, a mere five-minute drive down the road. The houses at Muileann are bright and spacious, perfectly designed for all stages of family life. Gather the whole family in the large living areas, which are flooded with natural light thanks to the generously sized windows. Comfort is the name of the game when it comes to the bedrooms and bathrooms. Recognising that every member of the family, big and small, needs their own personal space, all bedrooms are large and offer plenty of scope for storage. A stunning master bedroom offers a real oasis of tranquillity after a busy day. Spacious bathrooms complete these perfectly designed family homes. Selection of 2, 3 & 4 bedroom homes.